His pants wet as his fright turns to panic. 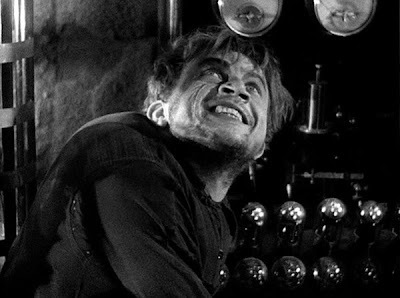 Dwight Frye as hunchback Fritz in Frankenstein (James Whale; 1931). Our Dwight Frye-Days feature makes a comeback.